The Primary Advisers for Catholic Education for the Archdiocese of Birmingham are Maggie Duggan, David Harris and Rebecca Brolly. 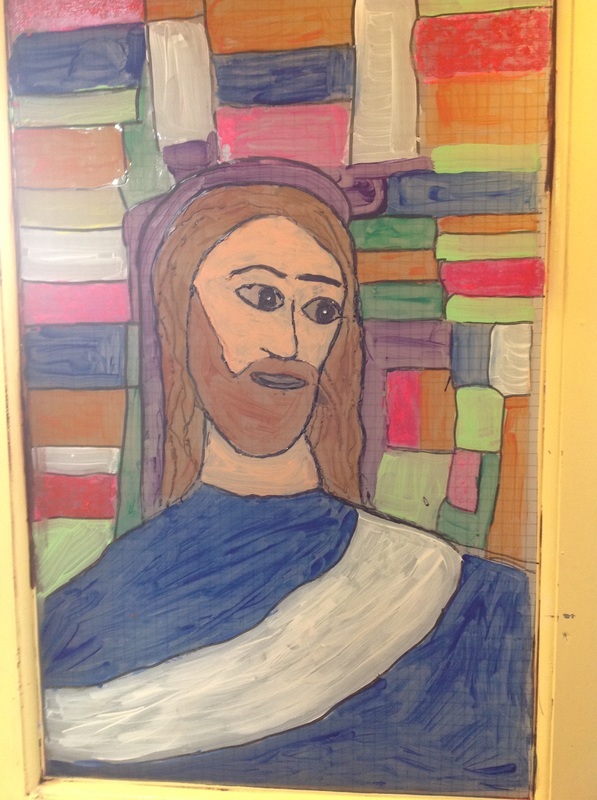 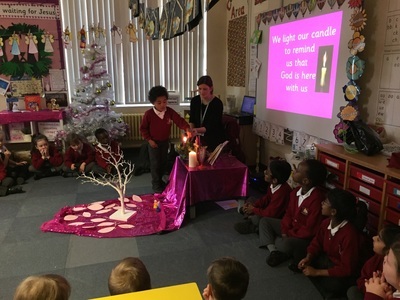 They are experienced practitioners in Primary education and are enthusiastic and dedicated in their support for schools in their Catholic Life mission and delivery of Collective Worship and teaching of RE. 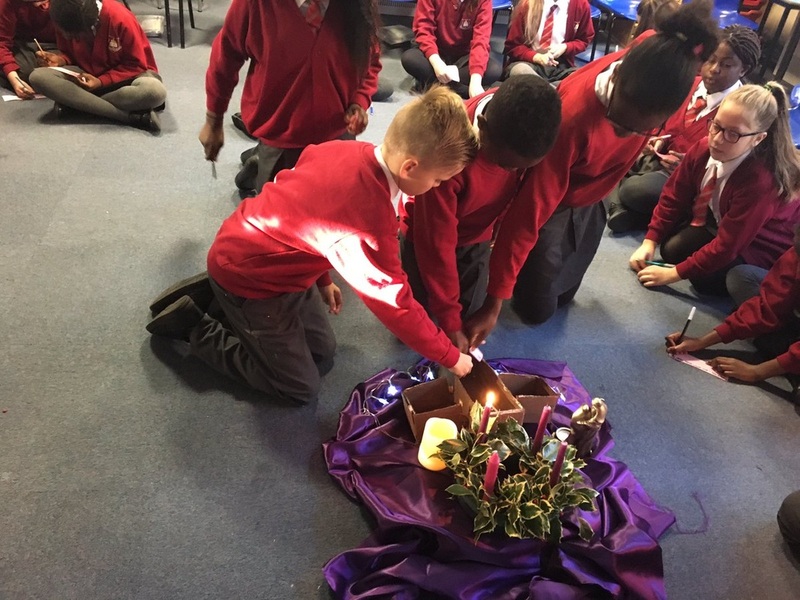 The Service Level Agreement (SLA) is an educational support service to all the schools of the Archdiocese of Birmingham. 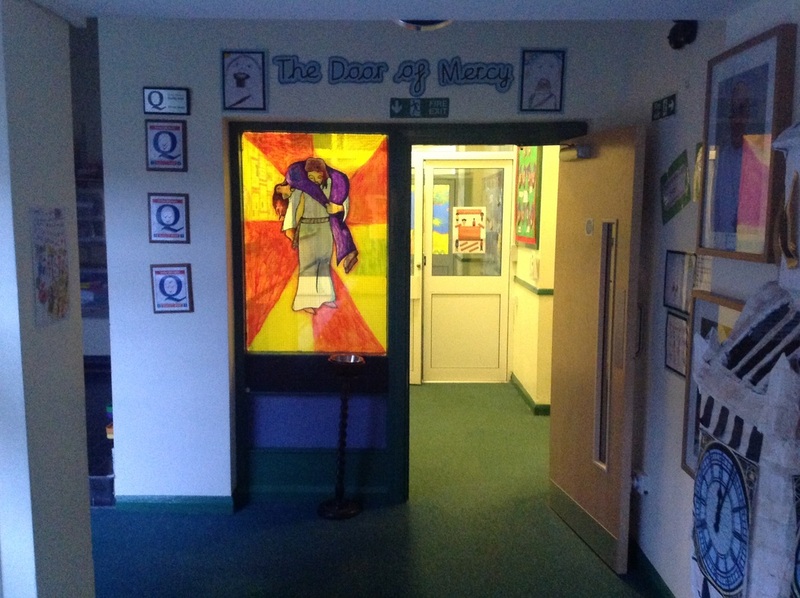 Through this agreement, schools have access to termly cluster group meetings led by one of the Diocesan advisers. The focus for these meetings is determined partly by what schools have requested through the annual self-evaluation of the SLA and also in response to local and national news and initiatives. These meetings also give the RE subject leader the opportunity to network with colleagues from other schools and to share good practice. Currently we have 23 groups meeting each term. 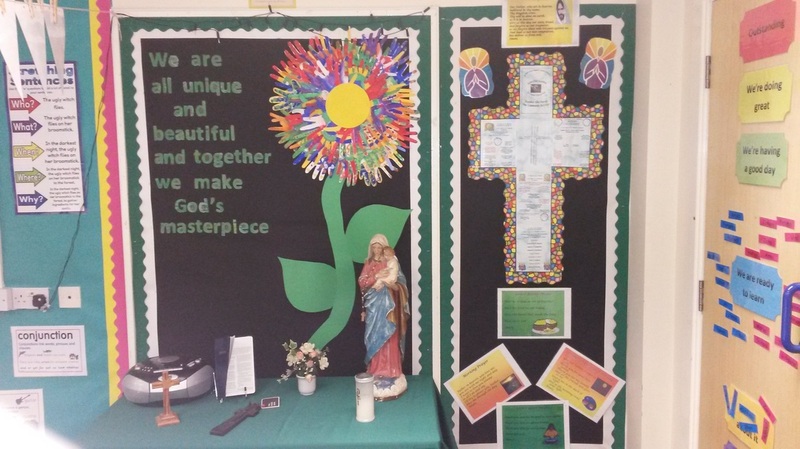 These groups are based geographically across the whole Diocese. As part of the SLA, schools also receive an advisory school visit every other year which is personalised to the needs of the school. 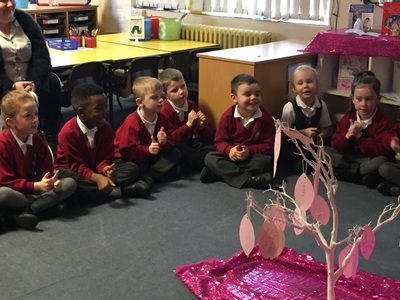 The price of the SLA is based on the number of children in school from Reception upwards. 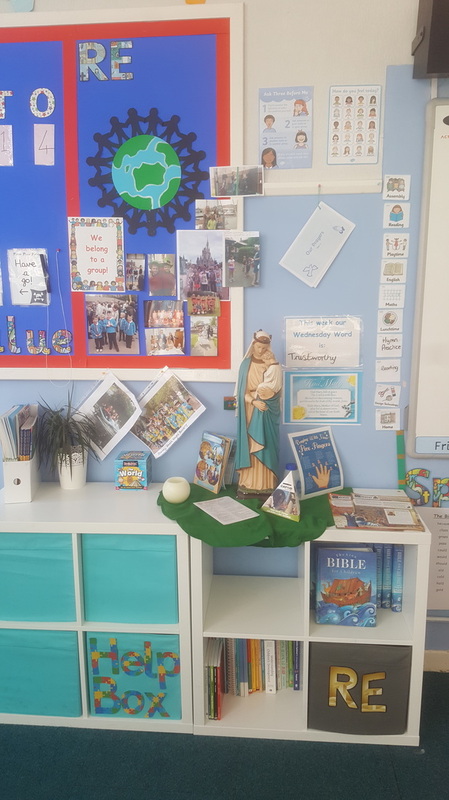 By purchasing the SLA, Headteachers/Principals and RE Subject Leaders have access to the resources provided by the Diocesan team which can be found in RE-Live. 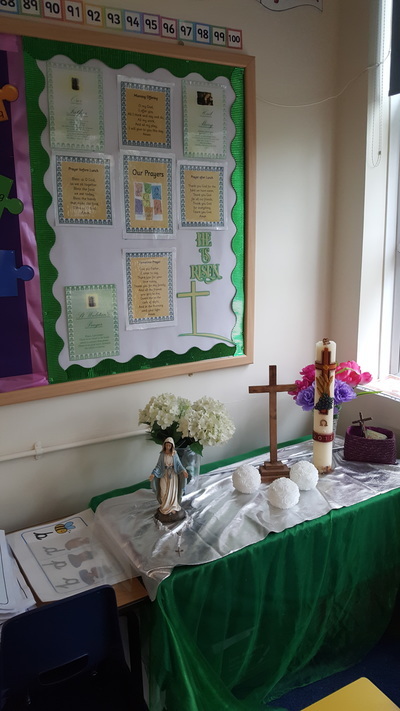 In addition to the SLA the Primary advisers are available to lead Staff Meetings and INSET related to RE and the Catholic Life of the school. 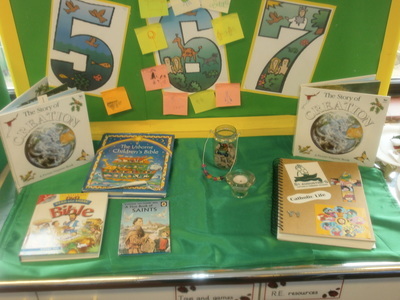 Costs for these are available from the BDES office. 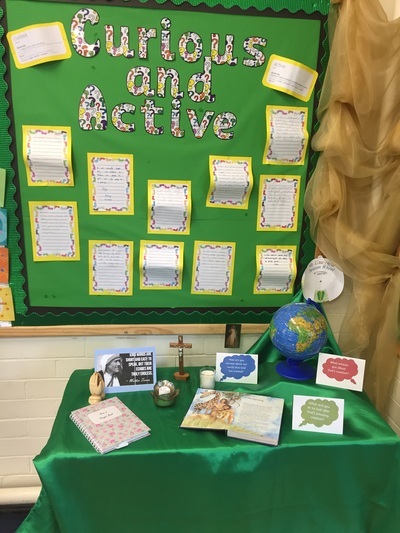 The Primary team have chosen St Catherine de Ricci as their saint in guiding them in their mission to make Christ known today due to her effective and efficient methods for which she was renowned. They strive to do the same in their daily vocation. 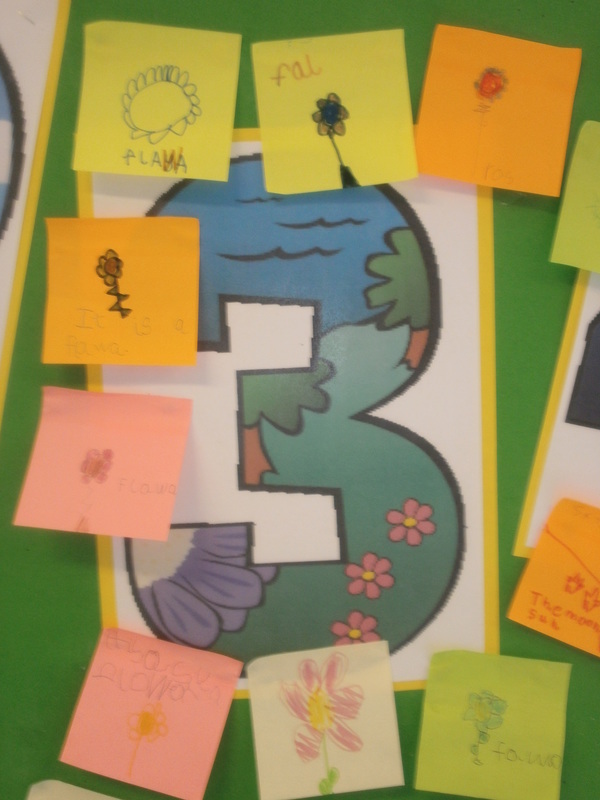 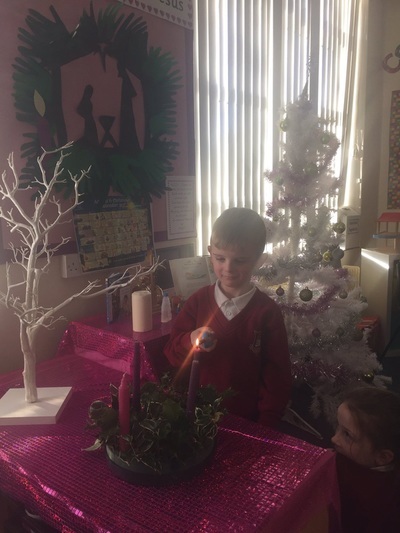 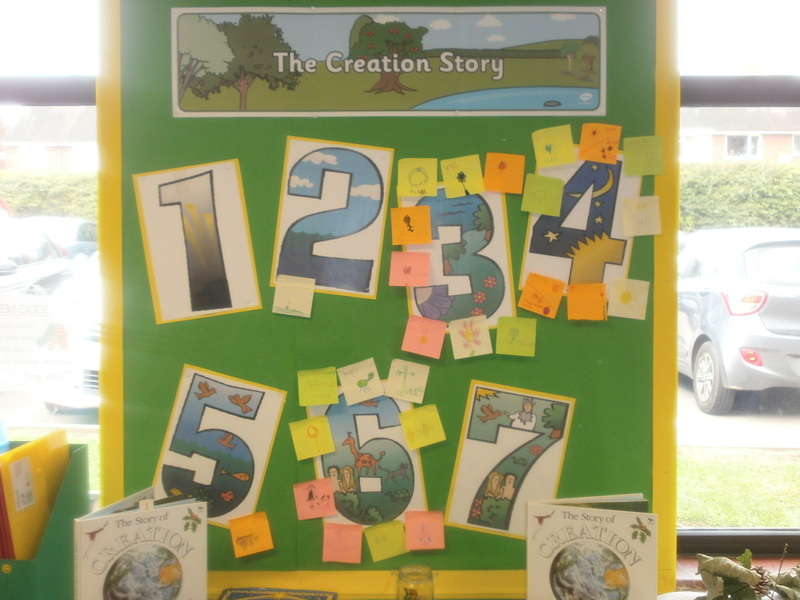 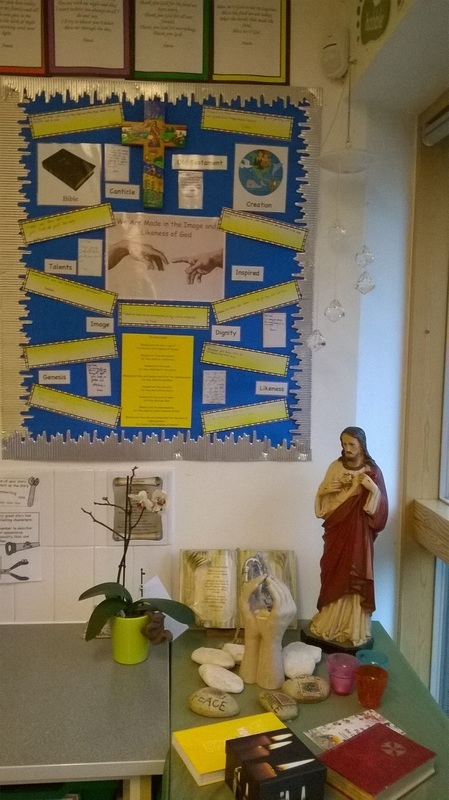 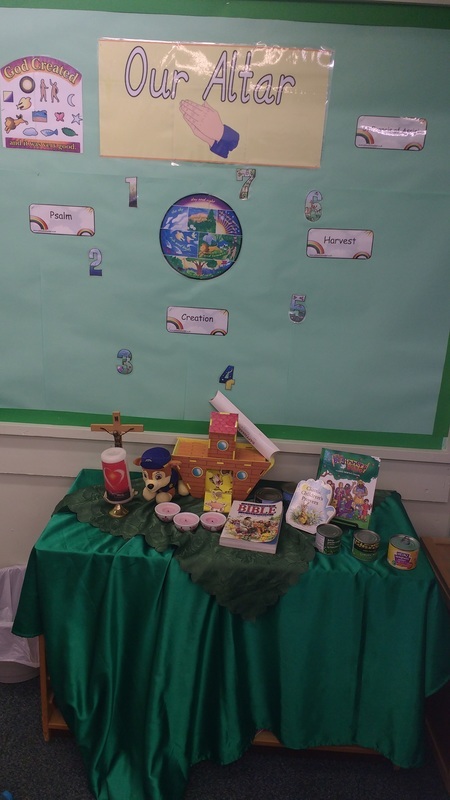 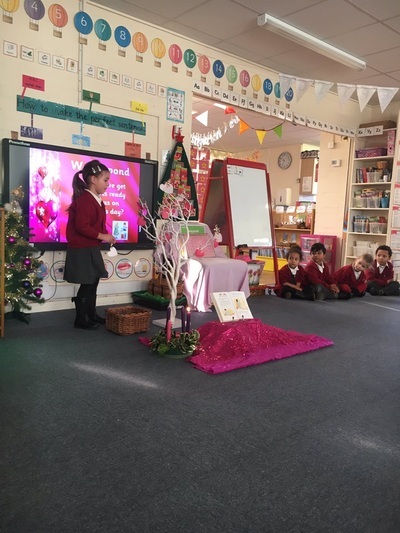 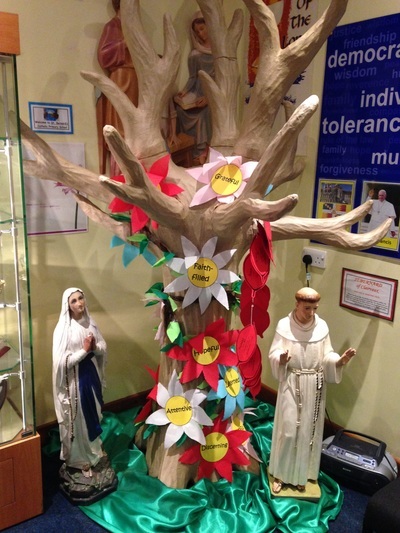 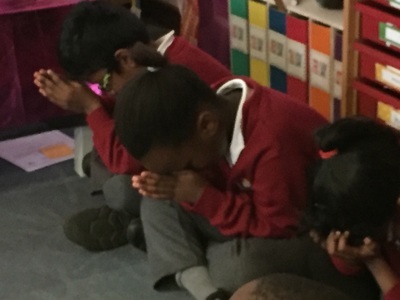 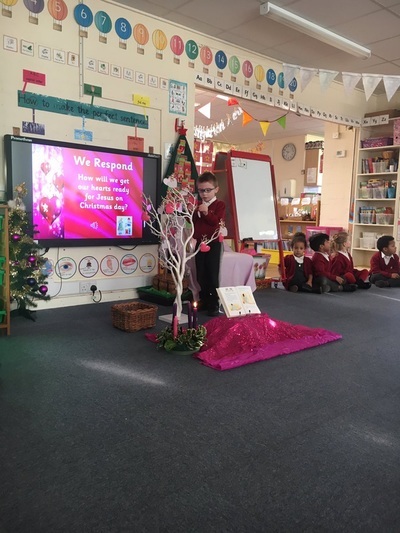 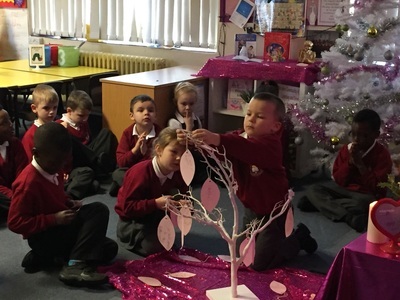 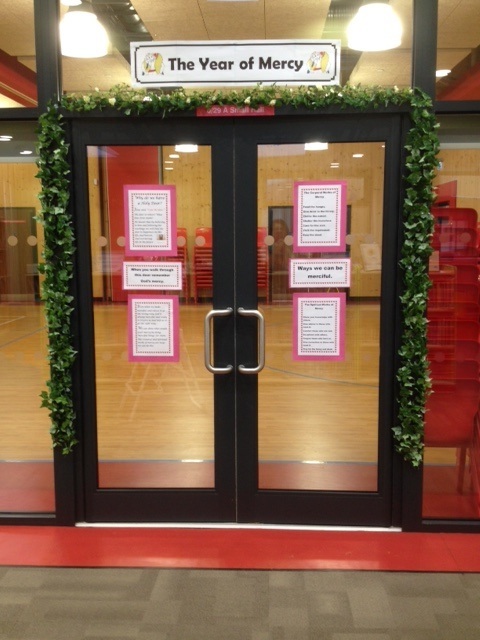 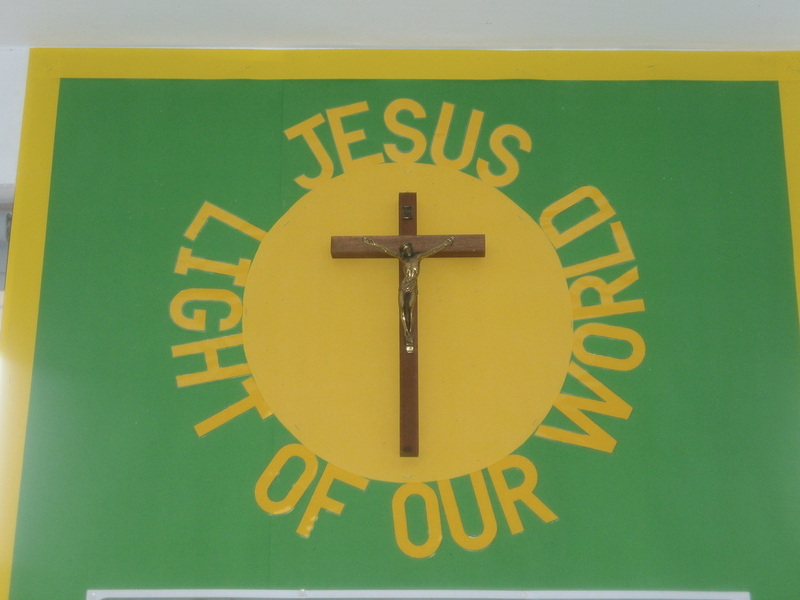 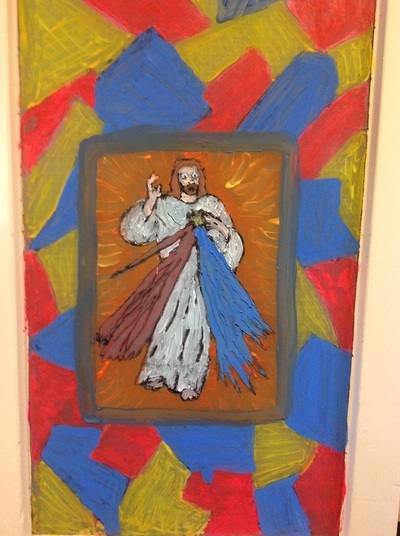 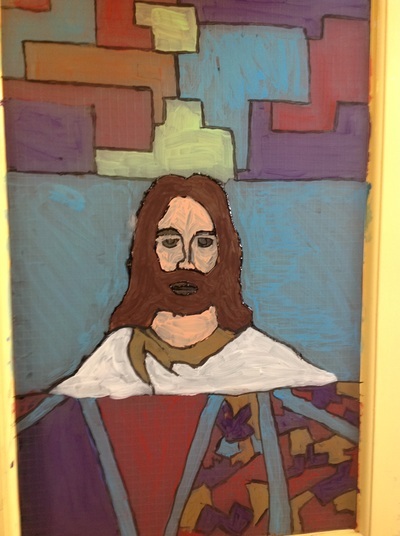 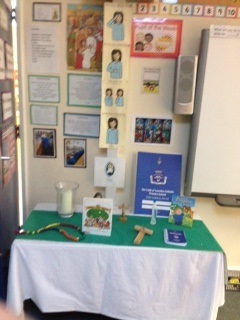 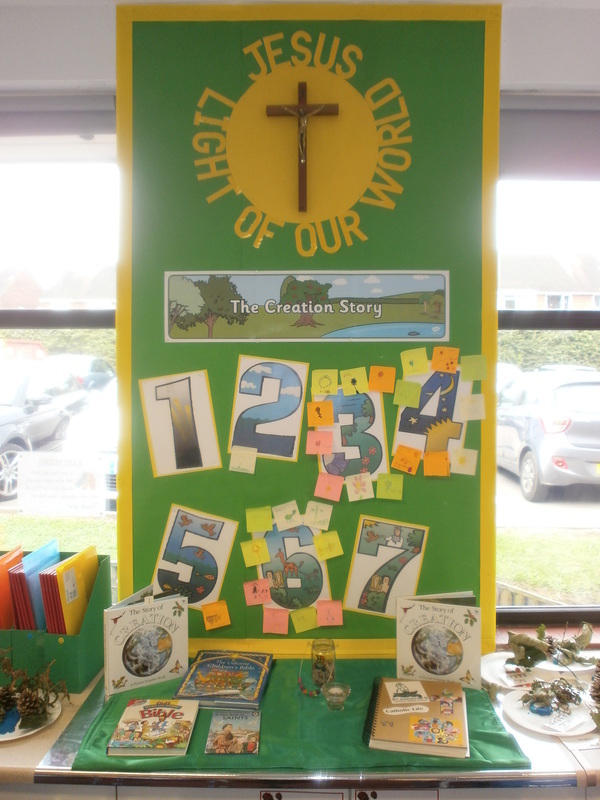 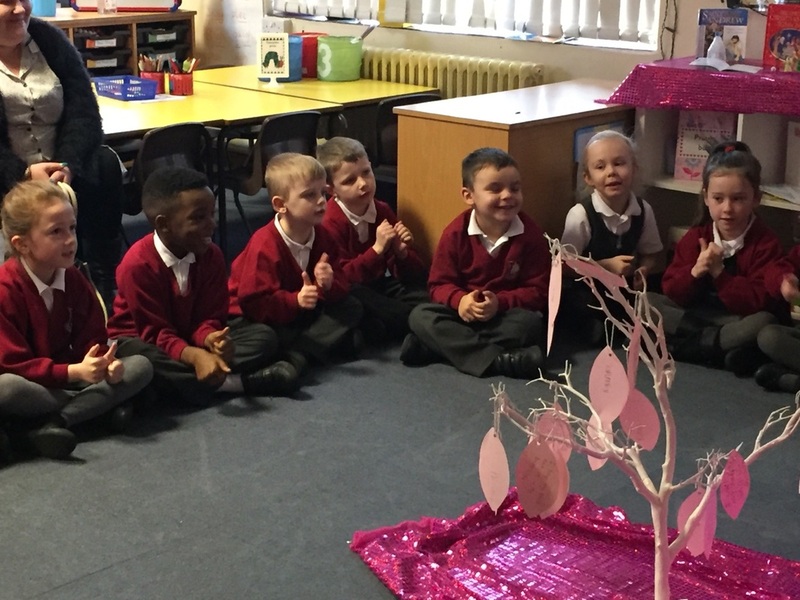 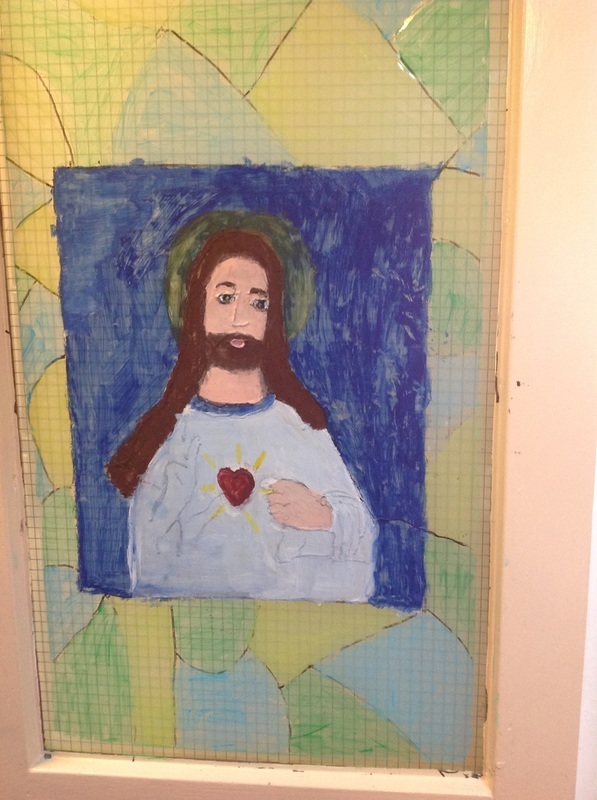 ​Thank you to St Osburg's Catholic Primary and Nursery School in Coventry for sharing their Advent prayer photos. 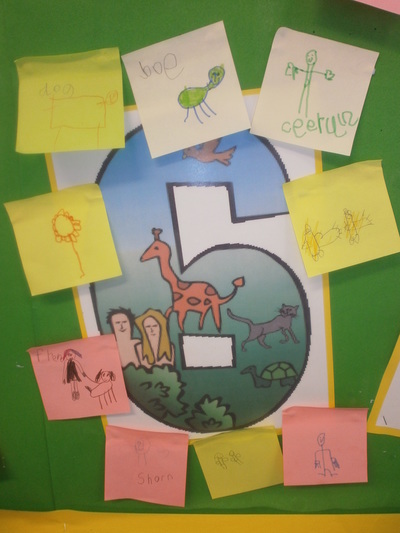 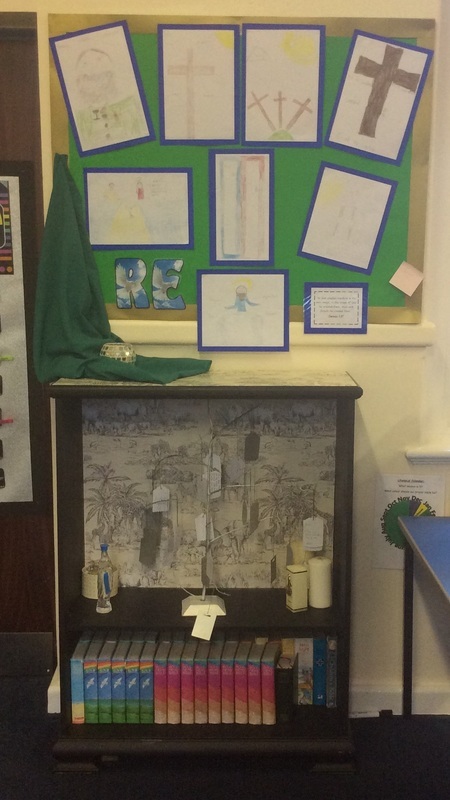 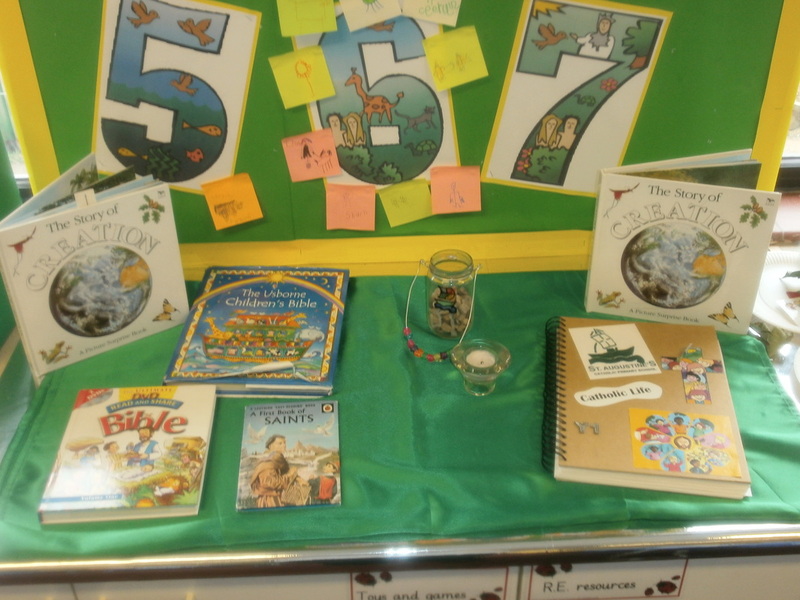 Look at what our NQTs have been doing. 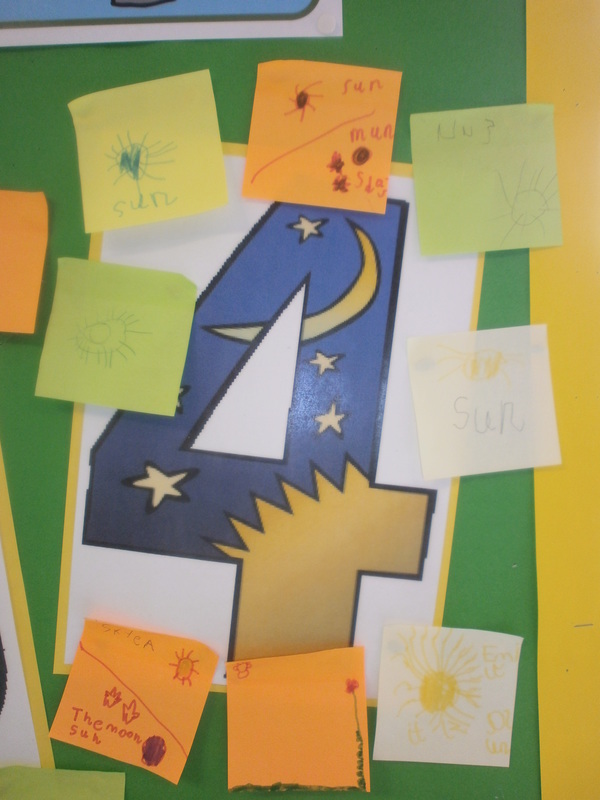 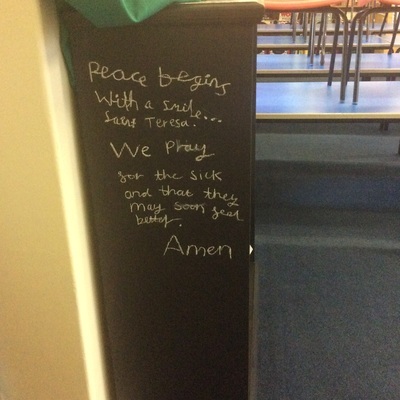 At their first training day they brought along photos of their classroom Prayer Areas. 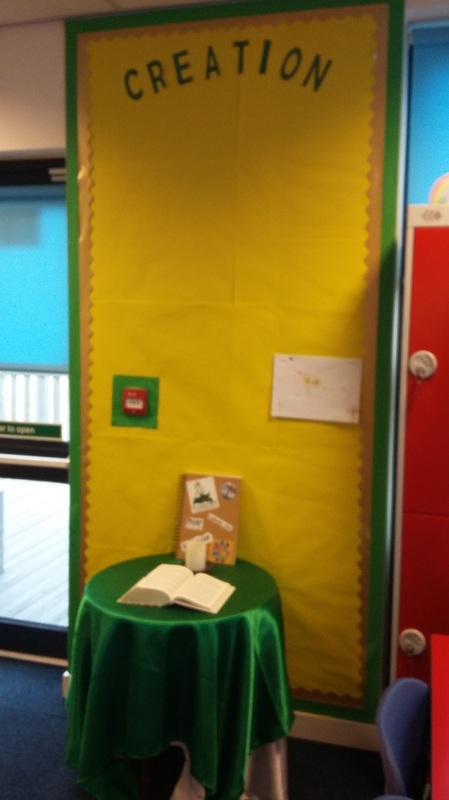 ​Look out for the bookcase painted in blackboard paint so that children can write their prayers on it. These Doors of Mercy have been created by St. John Fisher, Littlemore, St. Modwen's, Burton-on-Trent and St. Vincent's, Nechelles.